With 140 days to go until Christmas, there's no time like the present to start thinking about the big day. Hell, we've barely had a summer and August feels more like autumn than autumn itself so it's no wonder we're counting down the days until the holiday season. And with the festive period comes festive spirits and this year it's mulled gin we'll all be guzzling down to drown out the small talk between distant relatives. If you're a wine lover who's also partial to a gin and tonic, or vice versa, you'll be thrilled to know ASDA have combined two of your favourite drinks to bring you a suitably-seasonal spirit which will be on sale in time for Christmas. 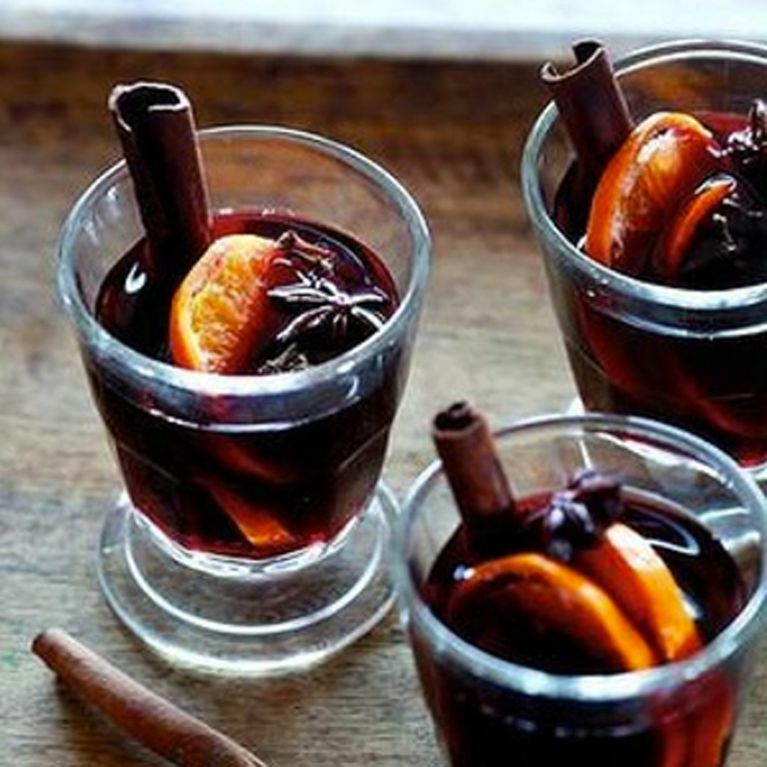 Enter: mulled gin - i.e. your new favourite festive tipple. The new experimental drink will be able to buy as part of a cocktail kit in the run-up to the Christmas and is sure to get your guests talking. Customers can expect a "fragranced kit of dried fruit, cinnamon, rose petals, juniper, ginger and star anise" which apparently look "beautiful" when combined together in a glass. “It makes a delicious and warming non-alcoholic drink blended with fruit juice or festive tipple mixed with your choice of gin," the store added. But if brewing your own mulled gin isn't your thing, ASDA has also extended its gin theme to its festive food offering which includes a slow gin ham joint - your guess is as good as ours - sloe gin-covered puddings and Belgian chocolate gin truffles, as well as prosecco panettone if you like your drinks and desserts especially classy. There's no word on the official launch date of ASDA's booze-filled range but expect to see it on shelves at some point later in the year - we're guessing 1st September.